Photo 088. 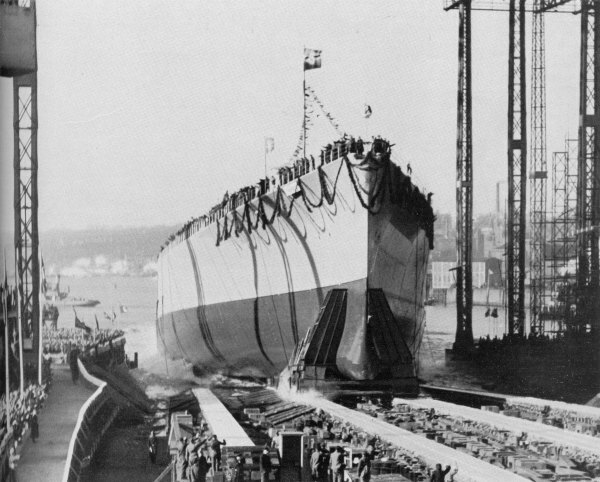 The Launching of the Bismarck. The Launching of the Bismarck at the Blohm & Voss Shipyard in Hamburg on 14 February 1939.